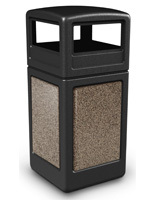 These gray waste receptacles with ashtray are great for reducing littering with their 42-gallon capacity. 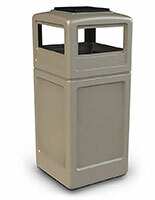 Garbage cans will help tidy offices, stores, malls and public places, both indoors and outdoors. 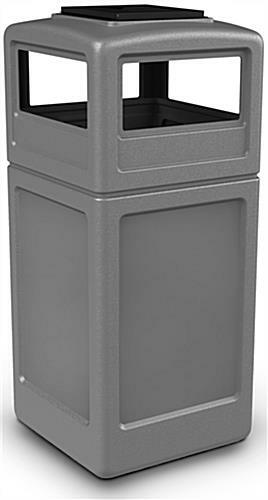 The gray waste receptacles feature a square lid that holds a cigarette disposal tray to act as all-in-one rubbish fixtures. 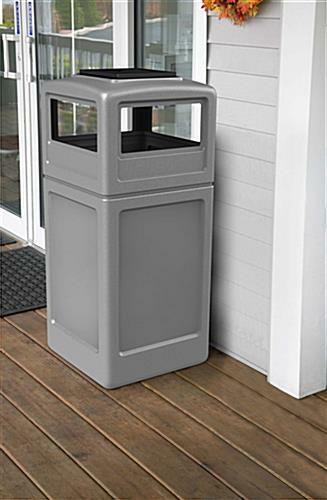 Garbage cans like these hold 45 gallon trash bags while obscuring their liner with the covered lid. 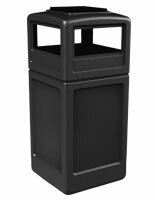 The indoor-outdoor waste receptacles prevent birds from getting to litter, making them great for beaches and parking lots. 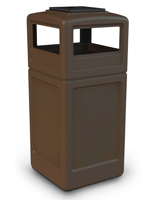 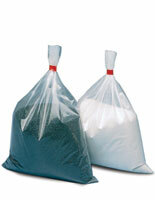 The bins are also available in beige and black. 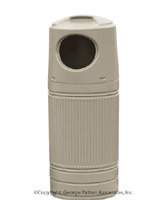 18.5" x 42.3" x 18.5"